Please call to check for vacancies. Not all sizes advertised are available. We maintain a waiting list for when vacancies occur. Thank you for your interest in Kingwood Boat RV Storage! 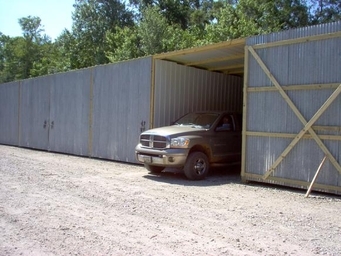 At Kingwood Boat RV Storage, we offer several size stalls to suit your needs, all at competitive, affordable prices. To keep our prices low, we rent by the year. If you leave before your year is up, we prorate your rent and send you a refund, based on 10 months. We understand that circumstances change, and we want our customers to be happy. There are no long, tedious contracts with penalties for leaving - just give us a call or email us and let us know you're leaving, and we'll send you a refund. Happy customers are our best advertisement, and we appreciate your business. 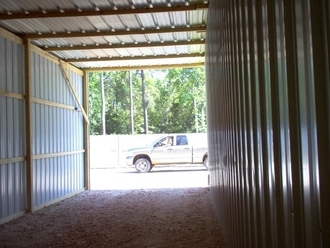 Please give us a call if you are interested in storage.